As the region’s premier English-speaking university, we seek out the best staff and faculty who are as committed as we are to education, research, service, and change. At your new home, you will also find a packet of information prepared by the Faculty Services Committee. The packet will include information about living in Cairo, some useful university information that you will need upon arrival, and maps to help you settle in and find your way around. A list of AUC volunteer resource contacts will be sent to you. These people are AUC faculty members who are willing to help you with any questions that you may have regarding life in Cairo. E-repertoire serves as research and faculty activities database, generating annual faculty reports (AFR), and a historical storage unit for faculty activity for personal reporting and tracking purposes. 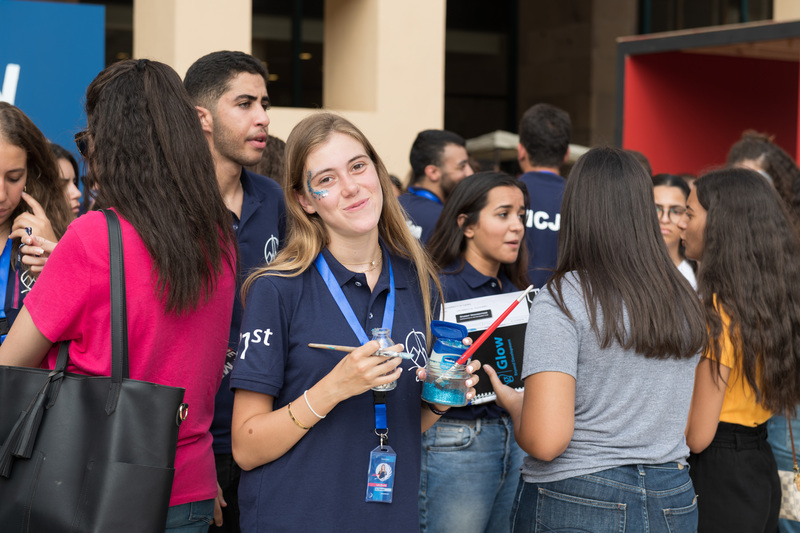 At AUC, we have a wide-range of services to support your success, and connect you with peers and professors. All research involving collecting data from human participants must gain approval from the Institutional Review Board (IRB) before research can begin. 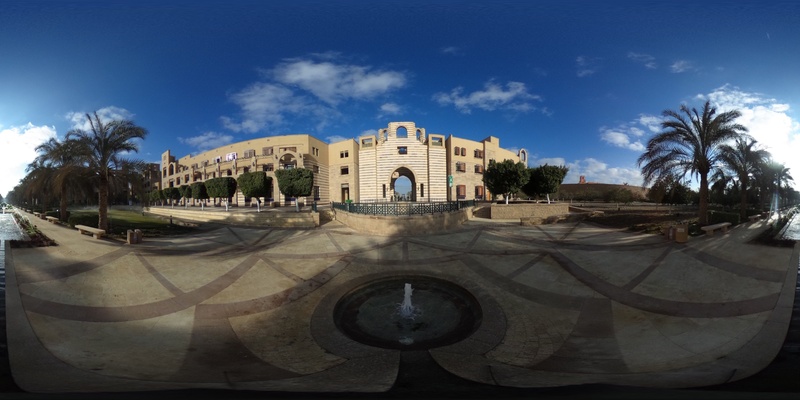 AUC's Distinguished Visiting Professor program brings a number of eminent scholars, writers and artists to campus for short-term lectureships or workshops. Adjunct faculty (part-time faculty) bring their special expertise to the classroom and are an important part of academic life at AUC. AUC provides institutional affiliation as a scholar without stipend for a limited number of visiting graduate scholars who wish to do research in Egypt and already have a source of funding but who need such an affiliation. Enjoy your time and chill out in the two faculty lounges at AUC New Cairo and AUC Tahrir Square. 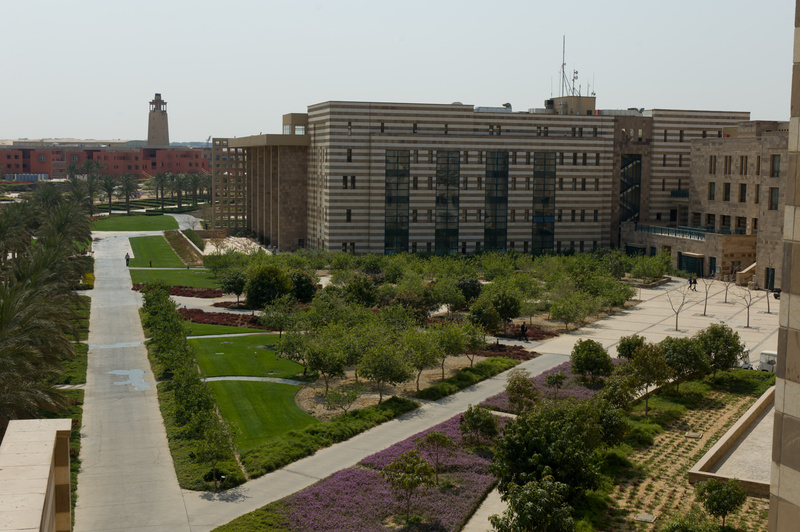 The Office of Faculty Services provides assistance to all AUC faculty members, top administrators and their families. Check out the limited edition of AUC's minted, centennial silver coin, which was specially designed by our very own AUC graphic design students and the silk scarf designs of Margo Veillon's Masterpiece Collection paintings.